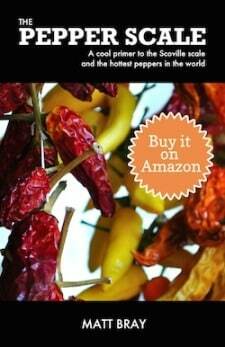 You are here: Home / Chili Pepper Substitutes / What’s A Good Red Jalapeño Substitute? But, as jalapeños are typically sold green, you don’t normally find these delicious mature chilies in your local supermarket. So where should you turn? What’s a good red jalapeño substitute that you can pick up quick? 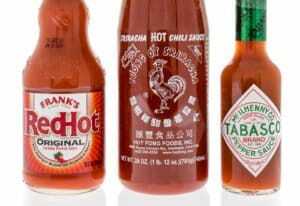 Which is the best flavor and heat substitute? Which is the best if you’re looking to maintain the color for pure culinary aesthetics? Let’s dive into your options. 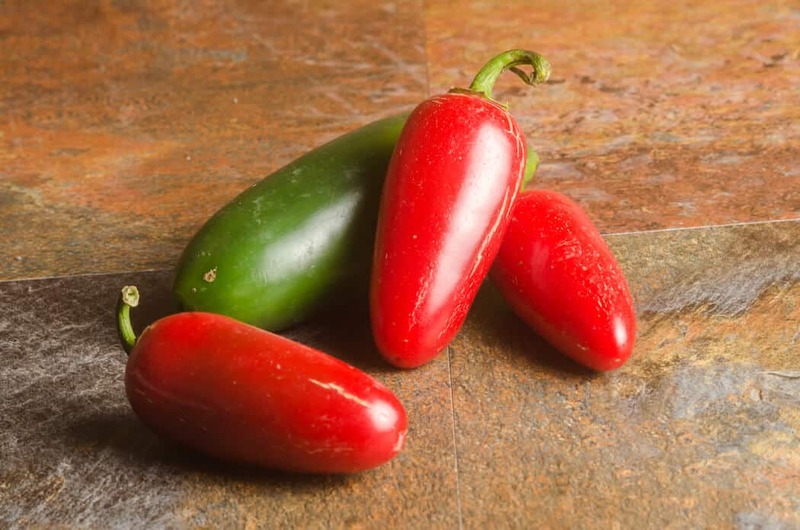 The Fresno is like a jalapeño doppelgänger in many ways – they look so much alike that many can’t tell them apart, beyond the fact that Fresno peppers are typically sold red. They have a similar green to red maturity cycle as jalapeños, but their flavor profile works best as they age. The Fresno gains a delicious light smokiness and fruitiness as it matures, which is slightly different than the bright bite of the jalapeño – even though red jalapeños do gain some sweetness due to the aging process. The heat is comparable, too, especially if you like a spicier jalapeño pepper. The Fresno can pack a little more punch. If your need relies on a comparable shape, heat, or color to a red jalapeño, this is the hands down answer. The good news: They are becoming more and more popular in stores, especially on the West Coast. Red serranos may be just as difficult to source as they, too, are typically sold green. You’re in for a heat upgrade, as serranos can easily double the heat of a jalapeño. If you’re in luck and have the option of red serranos at your local grocer, then they are a solid option ticking both the flavor and color boxes. 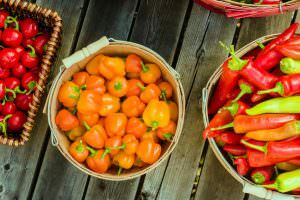 As you likely can tell, the main differences between green and red chilies of the same type, beyond the color, is their increase in heat and a slightly sweeter flavor. 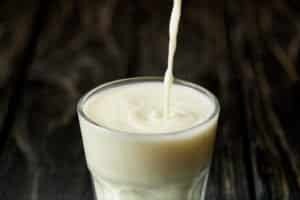 Give your recipe a good read-through and decide whether the green alternatives can still fit the bill. They can be a viable substitute when in need. Oftentimes, this comes down to aesthetics as it does flavor or heat. 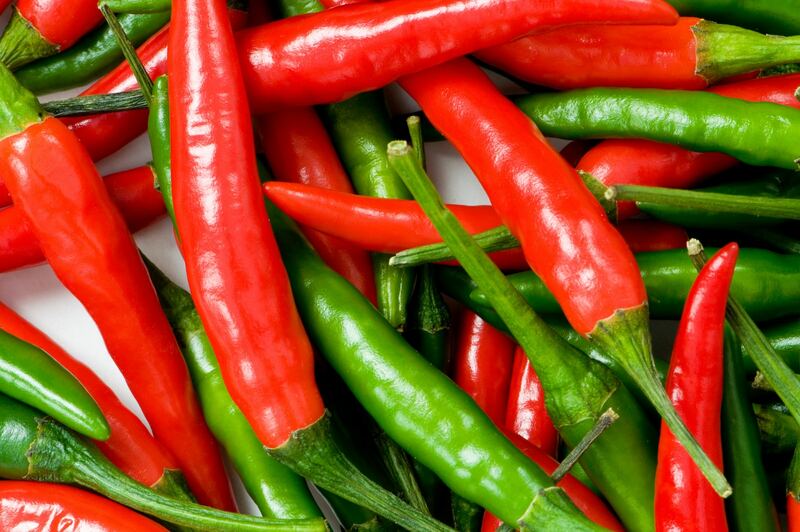 Some dishes simply look better with red chilies than green ones. If you can get over the look, then you may see that the green options will do just fine in a pinch. This is a heat substitution only, and one to only choose if you’re in a last minute need or there are simply no other alternatives. 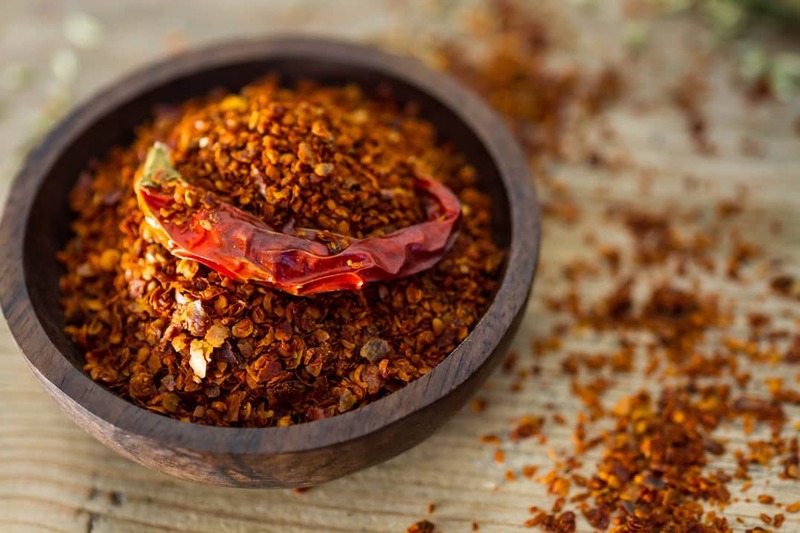 Red pepper flakes (a.k.a. 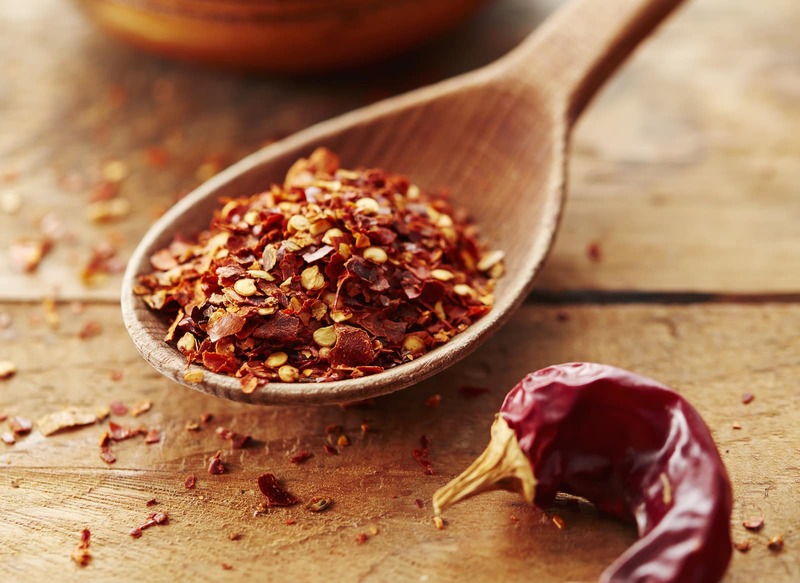 crushed red pepper) use a variety of dried red chilies, but cayenne pepper is often the main ingredient. That’s a serious uptick in spiciness to a red jalapeño, so use red pepper flakes sparingly to spice the recipe. Add a teaspoon at a time, stir, and taste. Repeat until you hit your heat mark.